Tasks becoming easier day by day for presentations of new ideas through internet access where Microsoft’s software advance development – app Sway – is assisting as catalytic agent. The dreams or imagination can be shaped into existence by collecting information and the relevant images to make the ideas most colourful, gorgeous and presentable. Thus Microsoft has developed it’s app Sway presentation software by pulling Bing Image Search into app Sway which will facilitate the users to navigate finding desired contents on particular subject, for comprehensive assessment to thoroughly check the terms of license before application to the subject contents as well as to take the full advantage from the devices of Microsoft improved and integrated software development. Hence, users can now navigate diverse multimedia through the improved device of Sway Preview at ease. 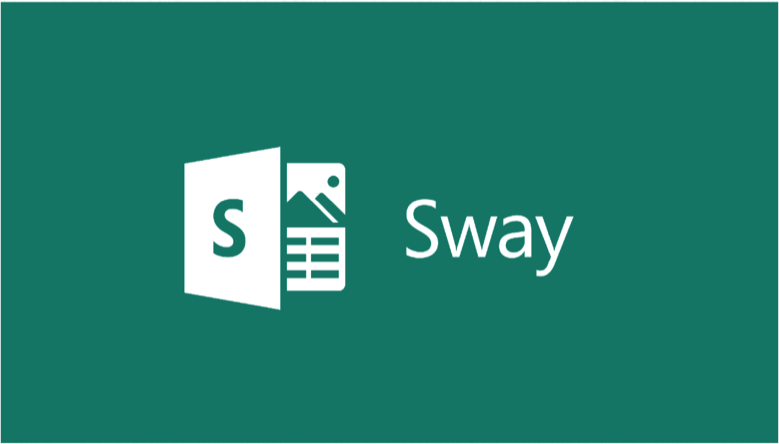 Microsoft Sway Preview is inherited from diverse sources of named “cloud” from where users freely and easily visit the sources of their choice and pull the contents into users Sway. The company’s Sway is already built-in with varieties of sources of the beginning, such as OneDrive, Facebook, Twitter, YouTube, +AdSource and local storage. After listening suggestions of UserVoice, and closely examining the +AdSource, Microsoft introduced functions of Bing Image Search to Sway Preview. The Bing Image Search is developed in such a way that users do not have the necessity to download and upload. It is a simple drag and drop process into users Sway. But, Microsoft has a commitment to develop the software continuously for searchers / users. As the contents change, Sway starts itself to assess the suitable topics applicable to the contents. Side by side Suggested will show the applicable concepts for the topics and determine the search terms for the specific content. So, Sway on its own will, the searchers / users to follow the guidelines. Also as per the demands of the users, Microsoft has also arranged the Bing Image Search on which users first find out the contents and later go through the terms of the license. Following the menu driven guidelines on the selected Bing, the source of each image will be known to users and afterwards users will find the original image and examine the terms to make the users convinced that users are permitted to use the image. Microsoft is trying to develop its software through continuous processes and will uplift the programme of the Sway to users’ preference and friendly. Moreover, over the past few years, Microsoft was observing that uses of Office Clip Art are reducing and thereby they have closed the website. But, users will get a different route to Word and Power Point to use clip art in their presentation through Bing Image Search. The users for office presentation will get images of higher quality instead of poor quality images that were available from Clip Art.